I never expected to be a runner — and I certainly never expected running to be something I actually enjoy. On this episode, I take a run back in time (too cheesy?) 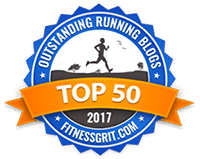 to share how I found, hated, dabbled in, hated again, tried for real, and eventually learned to love running. It all started with a fifth grade Ali trying to escape the timed mile in gym class, followed by an Ali who was motivated to run to fit into the biggest size jeans they sold at Abercrombie, and then to the Ali who moved to New York City and wanted to get strong for herself. I may have hated running as a kid, but as an adult, it didn’t take long for me to get hooked. I’ve been motivated by different things over the years — trying to fit into my work clothes, wanting to get shiny medals like the ones my roommate had hanging on her walls, raising money for the Crohn’s & Colitis Foundation, or running out my post-breakup angst and aggression — but the one thing that’s remained is that I’m forever grateful for every run I get to enjoy. Running has been one of the greatest gifts in my life — and this is how it all began. 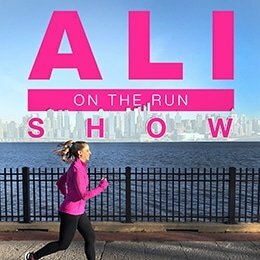 Thank you for listening to and supporting the Ali on the Run Show! If you’re enjoying the show, please subscribe and leave a rating and review on iTunes. Spread the run love! 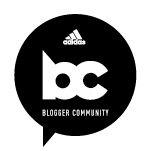 One Response to "Ali on the Run Show Episode 26: My Running Story"
Thanks for this. It’s become a nice part of my weekly routine. I listen after I exercise (a.k.a. when I should be foam rolling but I’m not)!